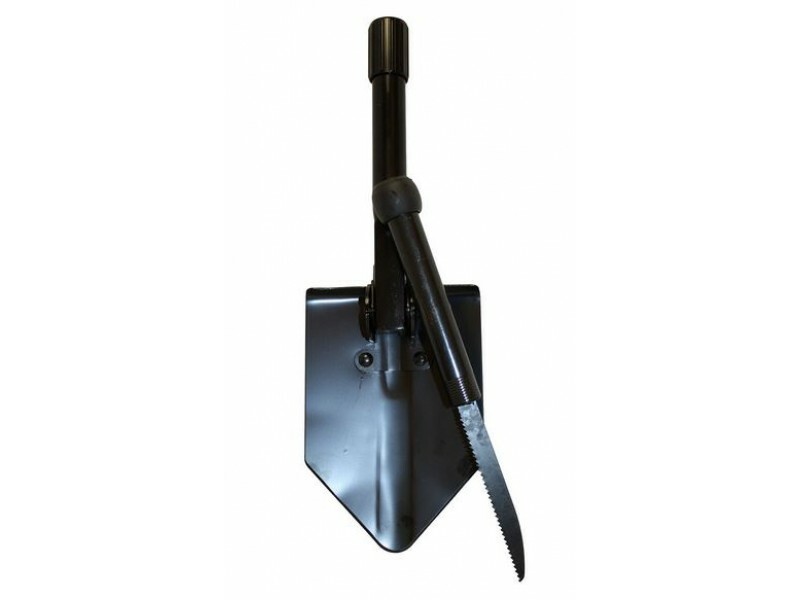 • Tempered shovel blade with tubular steel shaft. • Three position locking latch. 5-1/2” (14 cm) saw blade. 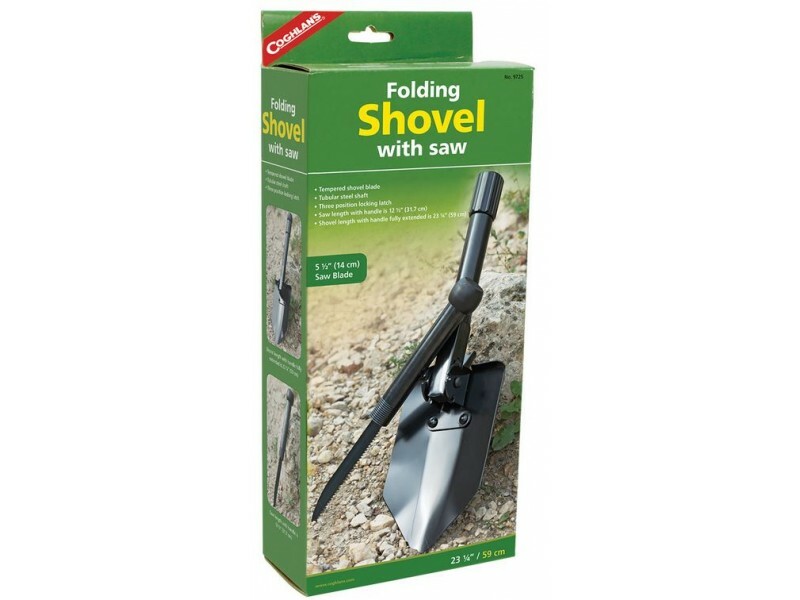 Coghlan's Folding Shovel with Saw is a must have for any Prepper, backpacker or anyone wanting to be prepared for any natural disaster. 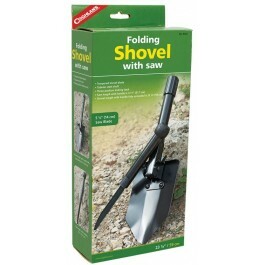 This is a rugged space-saving folding shovel that fits easily in a backpack. It has a tempered forged steel blade with metal handle and shaft. 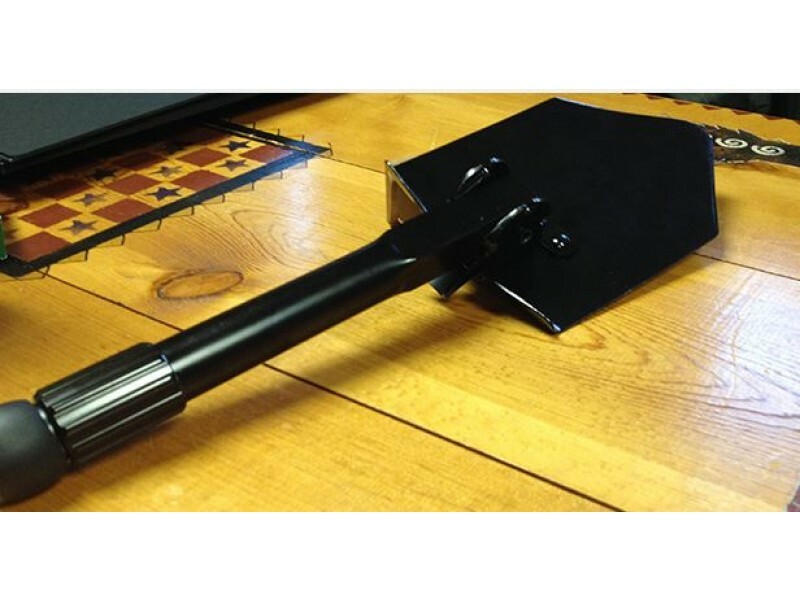 The Coghlan's Folding Shovel with Saw is essential gear for camping, backpacking, backcountry treks, and more. It is a useful tool for a variety of outdoor activities. Whether you are going on a camping trip with your family or going for a long survivalist retreat, you will find that it comes in handy. 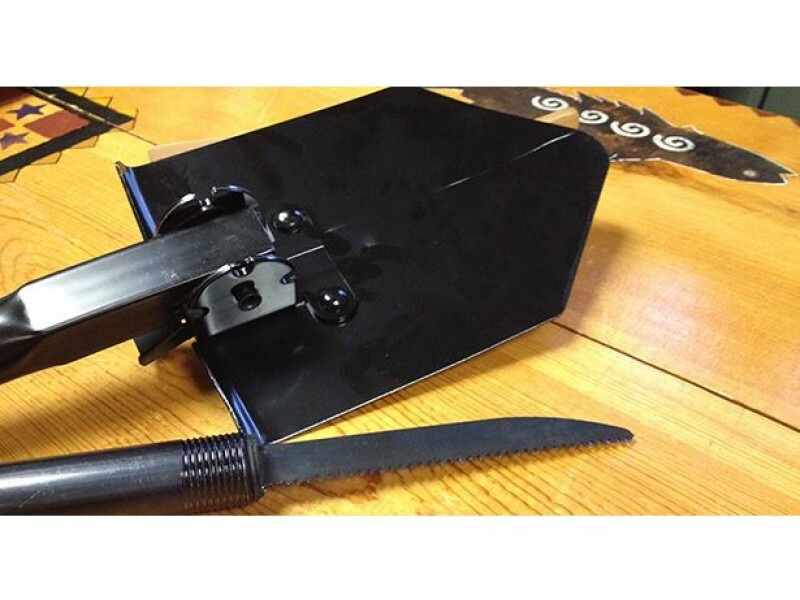 Shovel length with handle fully extended is 23.25"
Saw length with handle is 12.5"